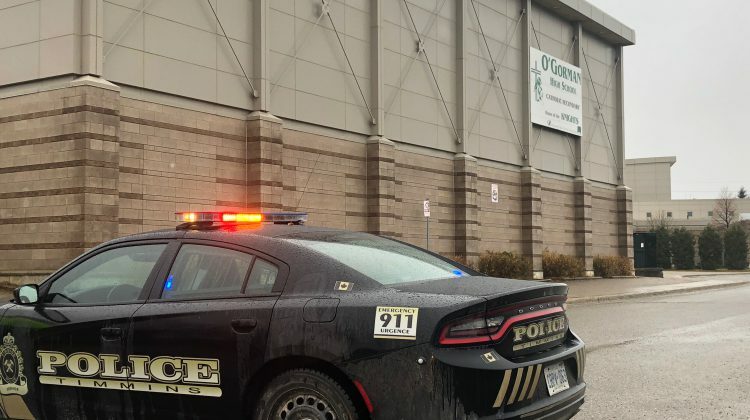 Two young people are facing charges after a lockdown at O’Gorman High School. 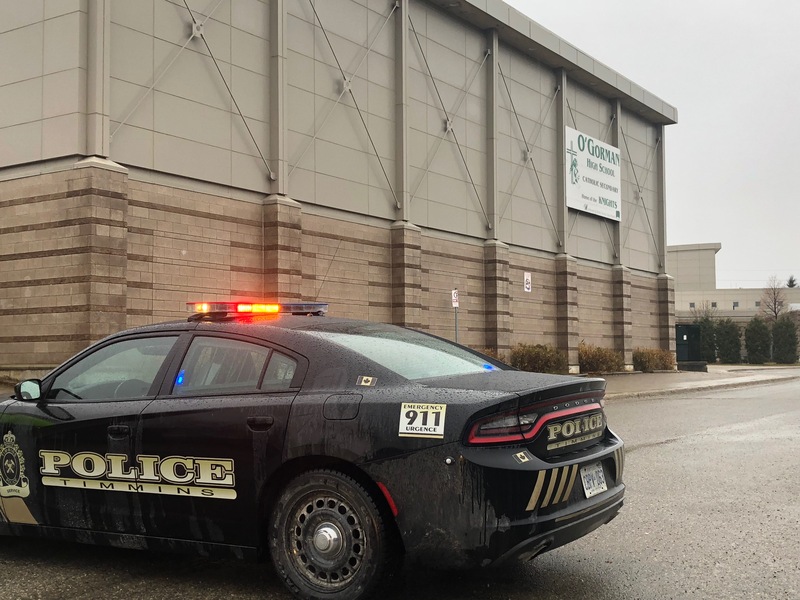 Yesterday, the school was put under a lockdown after school officials came across a threatening post on social media. The Timmins Police Service says no one was allowed in or out of the school for a few hours while officers looked for the people responsible. The school board notified media about the lockdown around 1:30pm, and it was lifted just after 3:00pm. Police say both people arrested are facing charges of uttering threats and false information. There is no word yet on what the threat stated. TPS says officers are still looking for more information for the investigation. Anyone with anything relevant is asked to call police at 705-264-1201.